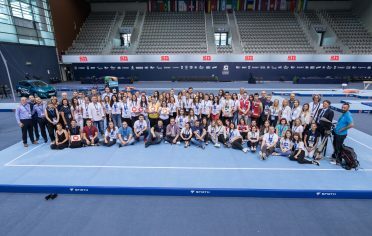 This year’s World Gymnastics Cup in Osijek will have interesting supporting events, what was quite obvious after last week’s outside training with Robert Seligman where the children and the adults trained in Osijek’s park popularly called Drvenpark, and even more after the press conference where the organization named other attractive events for the youth, and for the older ones as well, which will be a sort of promotion of the Cup. 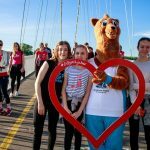 First to come is the event called the Longest splits in the world, on May 12th, 6 pm, at Osijek’s Promenade (near the Osijek’s Pedestrian bridge). 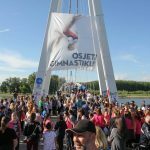 Osijek has already seen the Longest splits last year where about 450 participants have gathered around and made 600 meters long splits. This year, the organization hopes to see even more sports clubs from, not just Osijek, but the whole region, so that they can send the message that the most important thing is to participate! 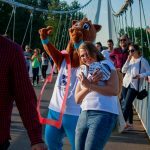 „Last year many clubs, as well as recreative athletes, came to the longest splits and helped us to bring up the very important message – all social and age groups should do sports. 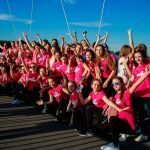 We were really excited about the number of participants. 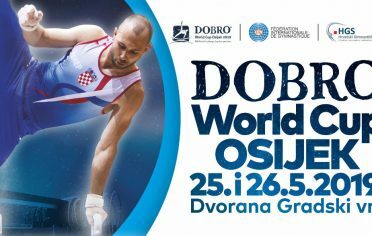 This year we’re hoping to bring this overture to DOBRO World Cup to an even higher level and send a beautiful picture all over Croatia, but to the rest of the world as well.“, says Ivana Maltašić, Coordinator of activities at the World Gymnastics Cup. 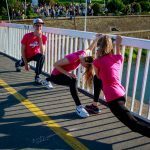 At the moment we can already confirm participating of many clubs from Slavonia and Baranja at the Longest splits in the world, but the organization is also hoping for a huge response of all age groups at the splits. 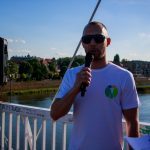 Every interested citizen may come to this big sports event at Osijek’s Promenade (near the Pedestrian bridge), on Saturday, May 12, 6 pm. 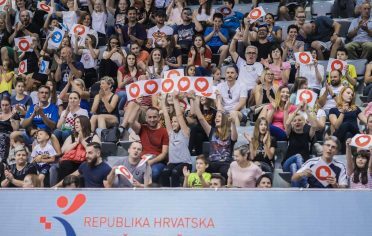 If you want to volunteer at the Longest splits in the world, and take part in the organization of this event, feel free to apply here: https://osijekgym.com/volonteri/. 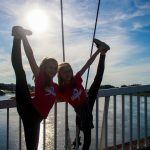 The application process ends on May 8.